Lahore: Albayrak Waste Management conducted a cleanliness awareness drive in Attari Saroba, UC 243 on Friday. The purpose of the drive was to seek cooperation of the worshippers in proper waste disposal. Albayrak team met with Khateebs of Jamia Mosque Ghausia and Jamia Mosque Hayat-i-Javaid. The team requested the mosques’ administrations to highlight the message of cleanliness in their Friday sermons. 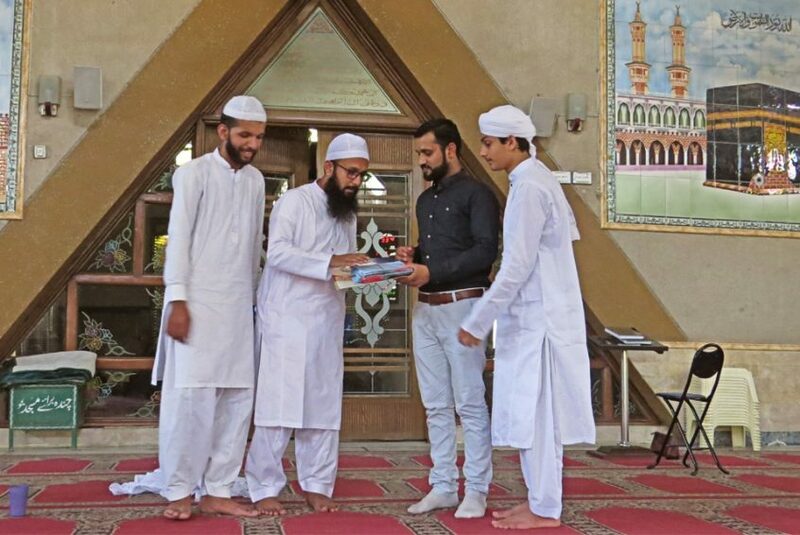 Later, awareness brochures and Ramazan calendars were distributed among the local residents of Attari Saroba. The natives of the area were urged to keep their surroundings clean and to cooperate with the sanitary workers in the holy month of Ramazan.